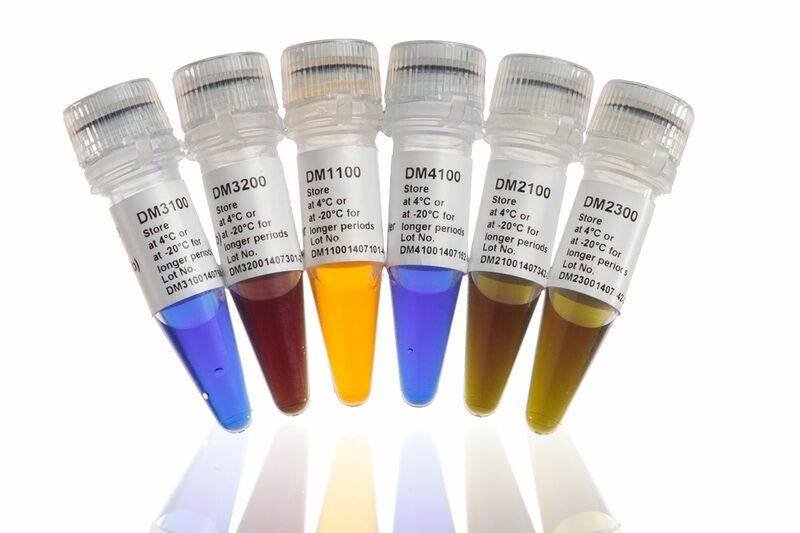 SMOBIO Technology, Inc. is the leading supplier of DNA and protein markers as well as DNA polymerase. 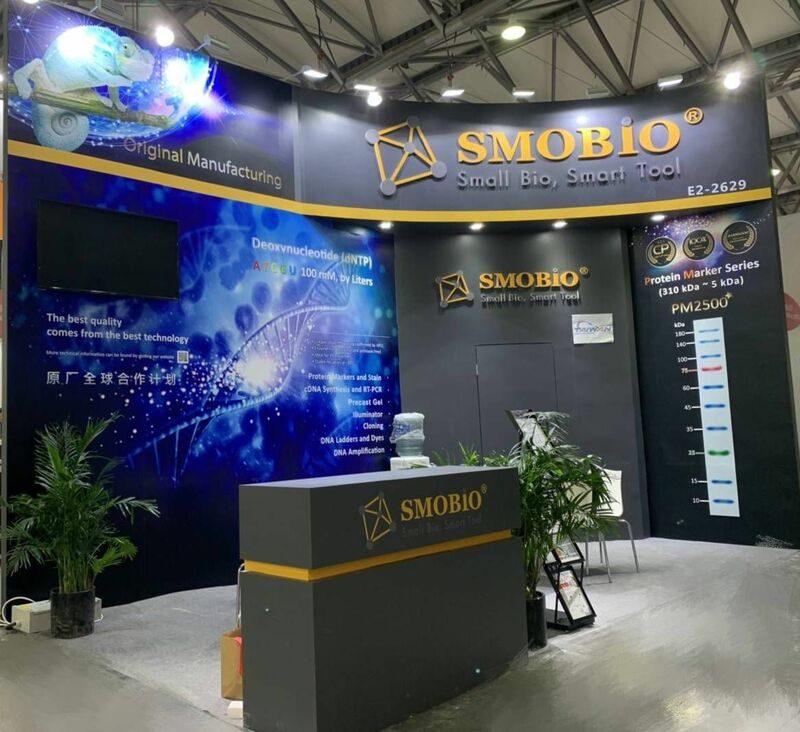 SMOBIO Technology, Inc. will gladly meet your requirements for OEM and ODM. 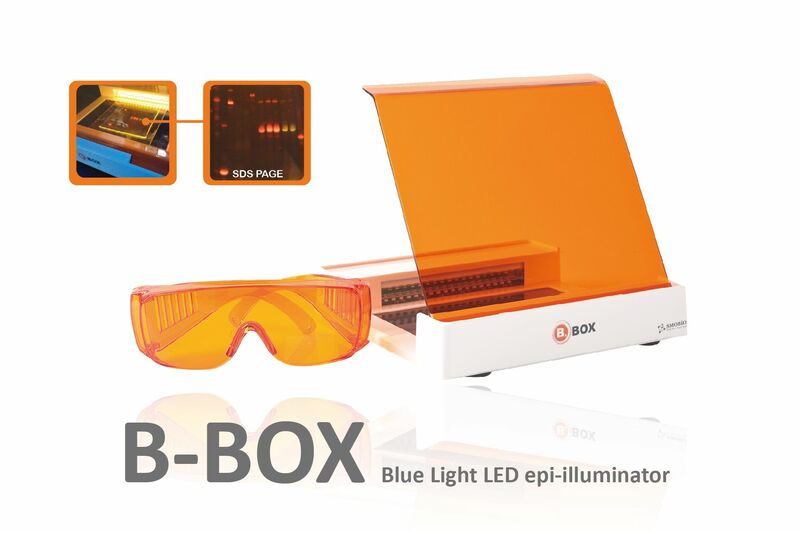 Released in May 2013, our scientists and engineers worked together to develop our B-BOX™Blue Light LED epi-illuminator. This highly sensitive LED epi-illuminator replaces poisonous dye applications. 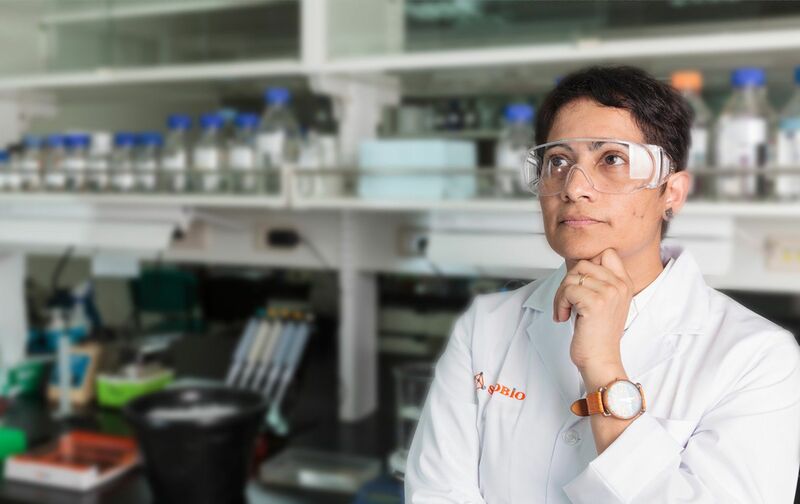 SMOBIO Technology, Inc. can provide technical transfer services from development to mass production for pure and functional bio-tech ingredients.